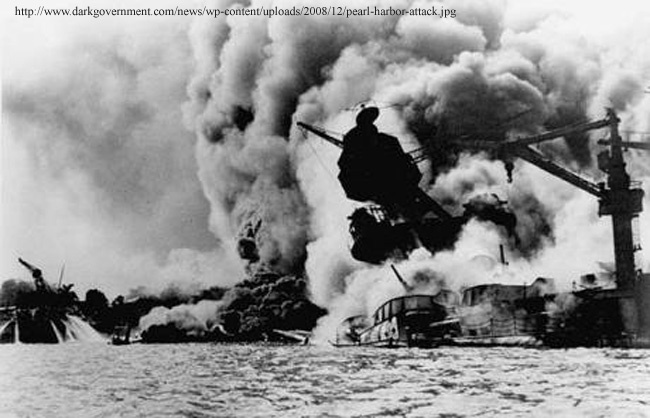 Just between us – and the pox on you if you breathe a word to anyone – I was born 14 years after World War II ended in the Pacific. Despite the 14-year gap, it was as though those of my generation were born with an almost congenital hatred and distrust of the Japanese. But the dislike and distrust of the Japanese stemmed not at all from their manufacturing but more from stories one heard from one’s parents and grandparents of the atrocities they committed in the country, particularly as their occupation drew to a close. All the adults needed to say was “nuong panahon ng Hapon” to signal to kids that it was time to sit down for storytelling time. As a kid who had yet to go to school, of course I did not fully comprehend the full significance of the Jap stories that I heard. In fact, it would not be until I was taking Social Sciences classes in high school that I started to comprehend these stories from a historical perspective. 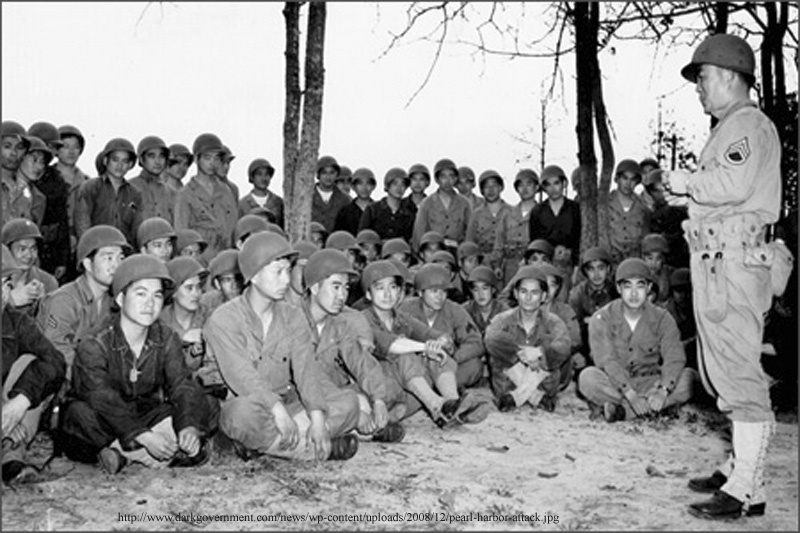 Or, when was one played baril-barilan with neighborhood kids, one either protested vehemently, started a fight or just sat down and cried if one was assigned to be among the Hapones. Symptomatic of how colonial mentality went even in a game of baril-barilan, everyone wanted to be Kanô! These officers would, Mom used to tell us, send enlisted Japanese soldiers wearing nothing but bahags to their home carrying freshly-caught fish as gifts. Before anyone begins to suspect that I have even an ounce of Samurai blood flowing through my veins, let me make it clear that, in spite of her Japanese suitors, there was never any question of where her loyalty was. 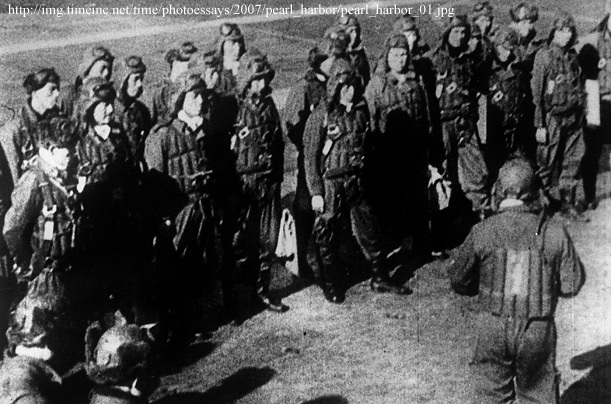 Her father – and, therefore, my grandfather – was with the United States Navy. It was – or so the stories went – after MacArthur made good his promise and a Japanese defeat became evident that the latter became inhumanly brutal towards the natives. As one grew up, one heard more stories from friends, neighbors and others one came into contact with. I heard stories of locals being lined up and machine-gunned, to be dumped in balons or pits they themselves had earlier dug. Or, of babies being hurled into the air and caught as they fell with the pointed ends of bayonets... Homes were looted, women raped... Men suspected of underground activities were rounded up and tied to poles stark naked in public places and left to die under the elements. The stories were endless! 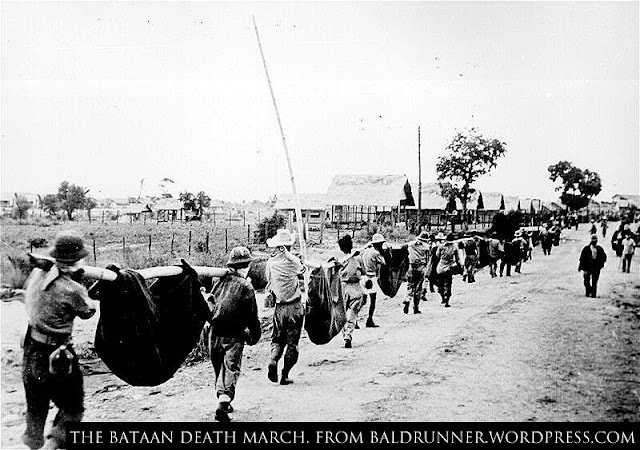 History books have, as you all probably know, chronicled for perpetuity the infamous 9-day Bataan Death March, during which captured American and Filipino soldiers were hardly served food or water. Those whose steps faltered were either shot or bayoneted and left to die by the wayside. One of my uncles was in that March, by the way. This is not to say that our own people were not, themselves, guilty of the same brand of brutality and barbarism after Liberation. There was this particularly disturbing story of how this Japanese soldier inadvertently left behind by his retreating army was caught by some locals, skinned alive and then paraded around the town for people to stone. Of course, given how Filipinos suffered at the hands of their erstwhile tormentors, skinning one Jap seemed like scant vendetta for all the hurt and pain the latter caused. 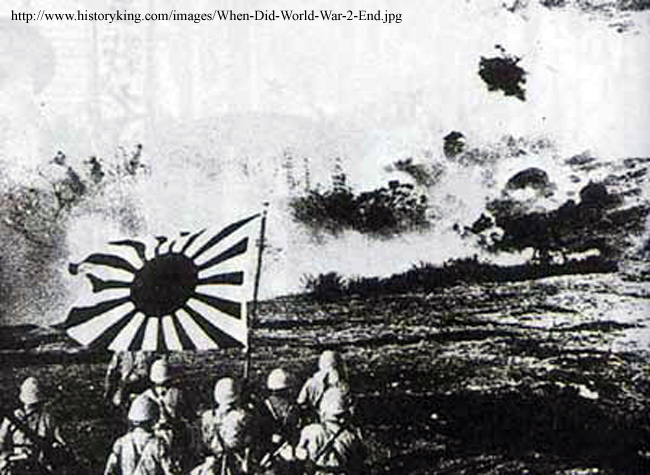 This is, perhaps, the reason why, years after the great war concluded, citizens of this country – as well as all other countries conquered by the Japs in the so-called East Asia Co-Prosperity Sphere – continued to regard anything Japanese with nothing but disdain. The balance in the scale of causing pain would, for a long time, be in favor of the Japanese. Times have changed, of course. 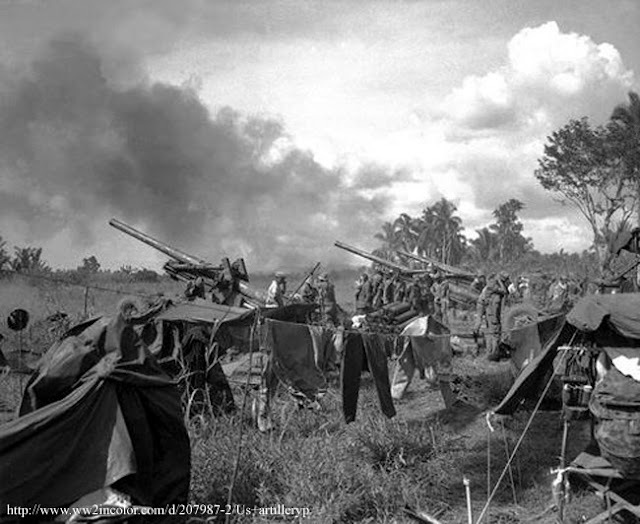 65 years after the end of the great war, hardly anybody lives who can still tell panahon ng Hapon stories from a personal vantage point. Even if someone did, will there still be dreamy-eyed young kids like I once was who will listen to these stories like they mean anything at all? Subsequent generations have forgiven the Japs; and what they once failed to do with their war machines, they have done so with their brands. Look around you and you will find something nearby that has a Japanese name on it.